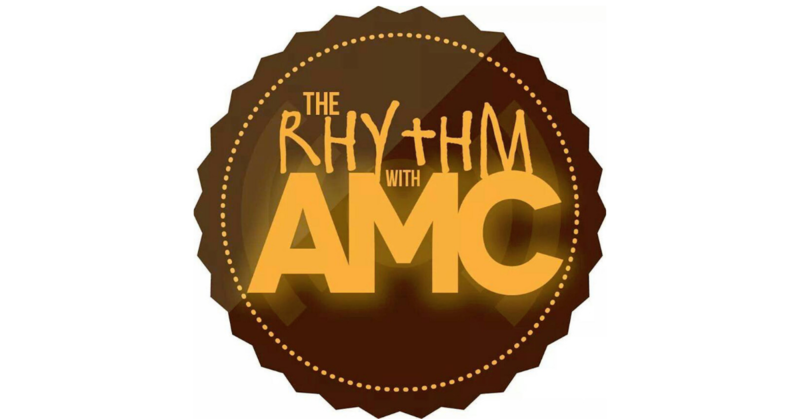 Home PodcastsThe Rhythm With AMC	The Rhythm with AMC: We’re back in this mutha, Lynda Perry got jokes and more! After a little hiatus in the new year, we are back for 2016. Missed us? Well, let’s start with the business. Lynda Perry. We had lots to say. Press play y’all.